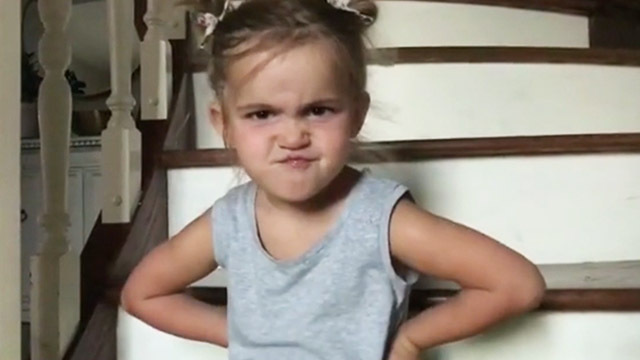 Mila Stauffer's had it up to here with her mean 'ole big brother Charles picking on her about her height. She's too old to deal with her brother's baloney anymore! In the meantime, Mila will be pinning all of her nefarious crimes on Charles until he learns his lesson!